We would like to wish all our clients a very Happy Chinese New Year, which, traditionally, is also the Japanese New Year and can last for about 15 days. This year is the year of the Rooster (or “tori” in Japanese) and represents deep thinking, devoted and high achieving people. Celebrate Chinese New Year with this special offer! Take a treatment between the 1st and 13th February (inclusive) and get 20% off another treatment* or if you were born a Rooster** you can claim 25% discount instead! Offer ends at close of business on 13th Feb 2017. This offer cannot be combined with any other offer or pre-paid accounts. *A qualifying treatment must be at least 1 hour in duration, but the discounted treatment can be of any duration and type and must be taken by end of February. **Proof of birthday may be required. One offer per person only. 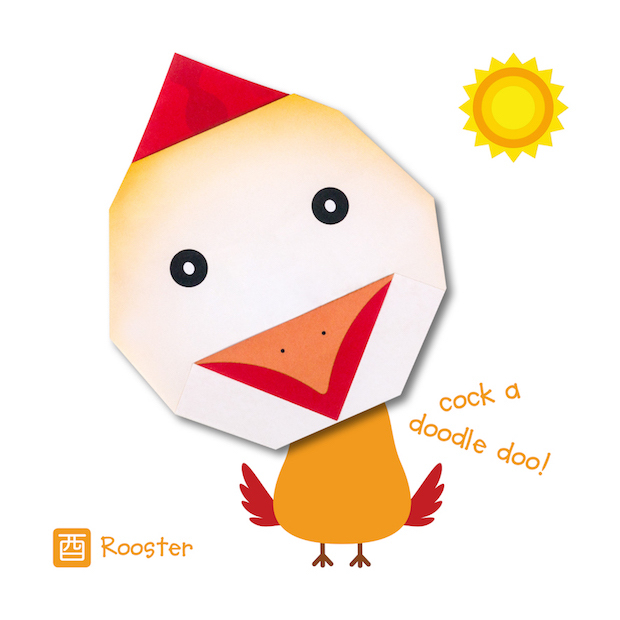 We are giving away special Origami Rooster Greeting Cards (image above) from the soon-to-be launched range based on the 12 animals of the Zodiac. The cards are not just for the new year as they also make great birthday cards. Ask for one when you visiti chi yu, but be quick as we only have 50 to give away!